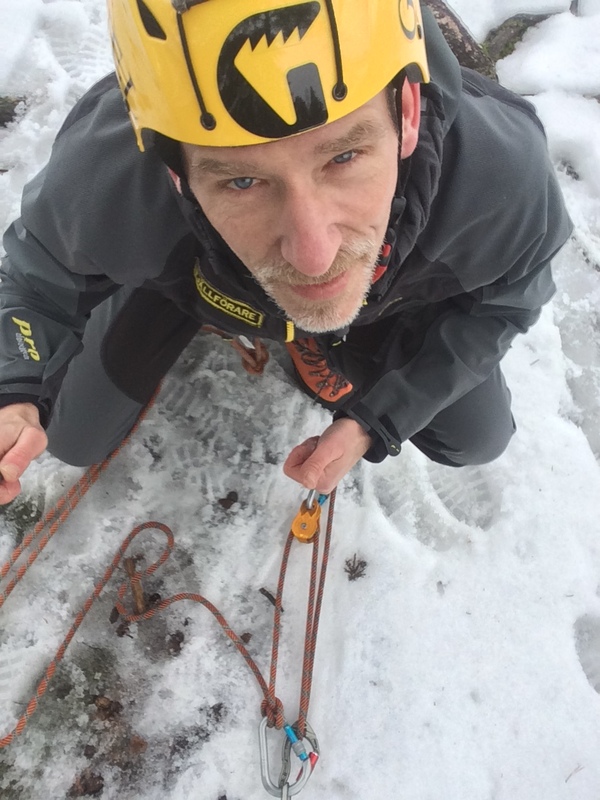 A upcoming season, crevasse rescue training..
Time is running away, and soon its Easter, and also April. 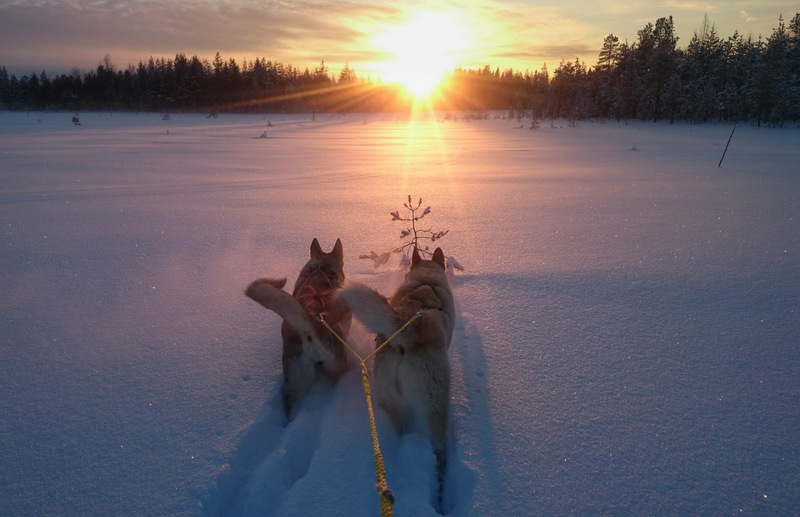 This time is perfect for the cross-country skiing in the mountains. 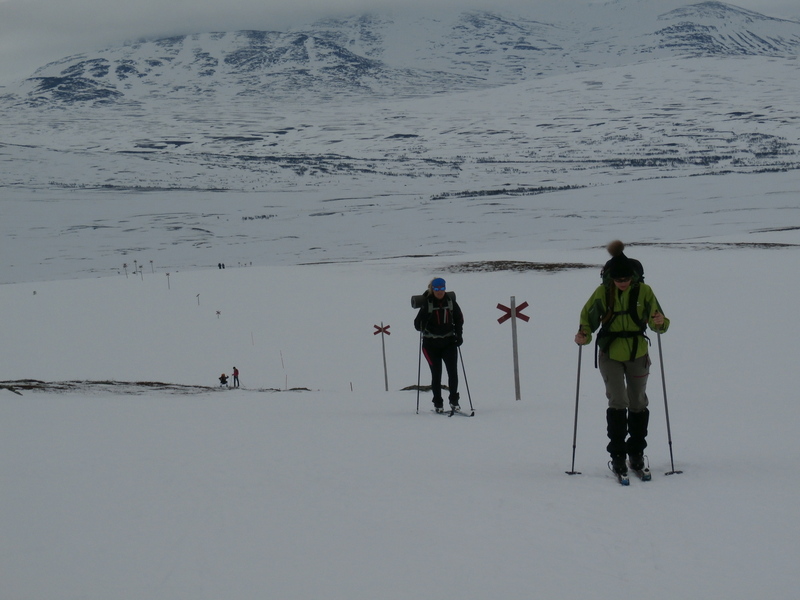 Photo: Ulf Bergman skiing from Sylarna to Blahammaren Jamtland Sweden. The early spring in the mountains is fantastic, but you have to be early so you get crust instead of sorbet. This time is perfect for preparing for the upcoming adventure. This weekend I’ve been practising crevasse rescue training. The routines must be in the spinal cord. The routines must be there..
From my point of view, it must be easy to set up a crevasse rescue. 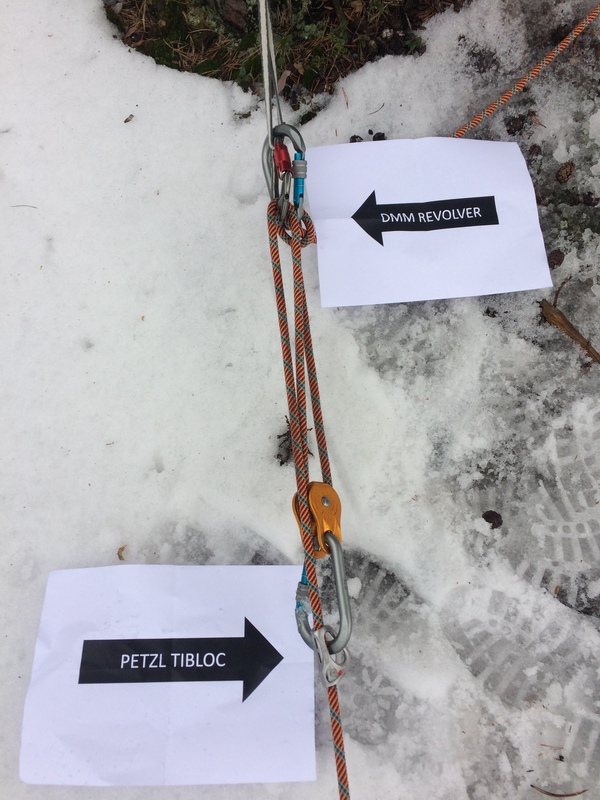 You just need to add a few special equipment to get a easy way to set up a z-pulley for a crevasse rescue. You can use your standard carabineer or if you want use a pulley or a DMM revolver carabineer. 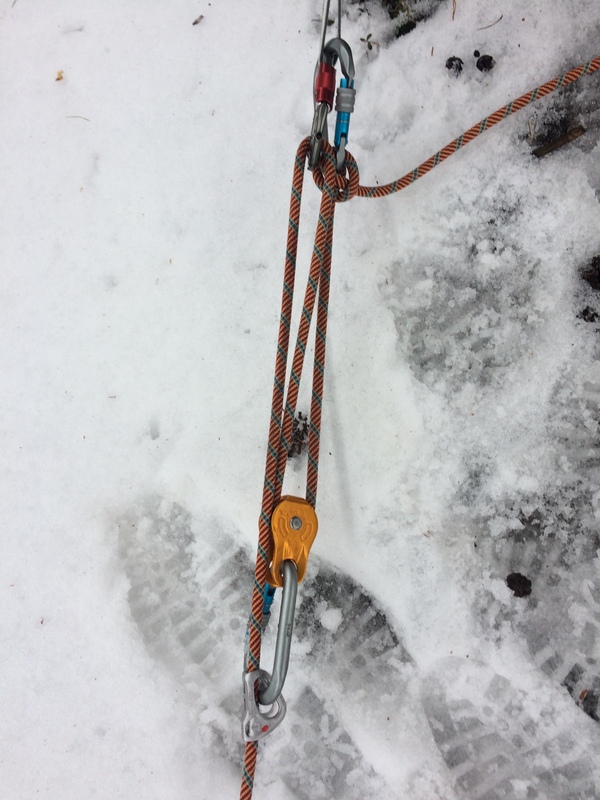 Use normal carabineers or DMM revolver with a combined pulley. You can for sure use a normal pulley as well, the friction will be less. 2. Start to build the rescue set up. You can use standard carabineers, but you need to have a brake for the rope. 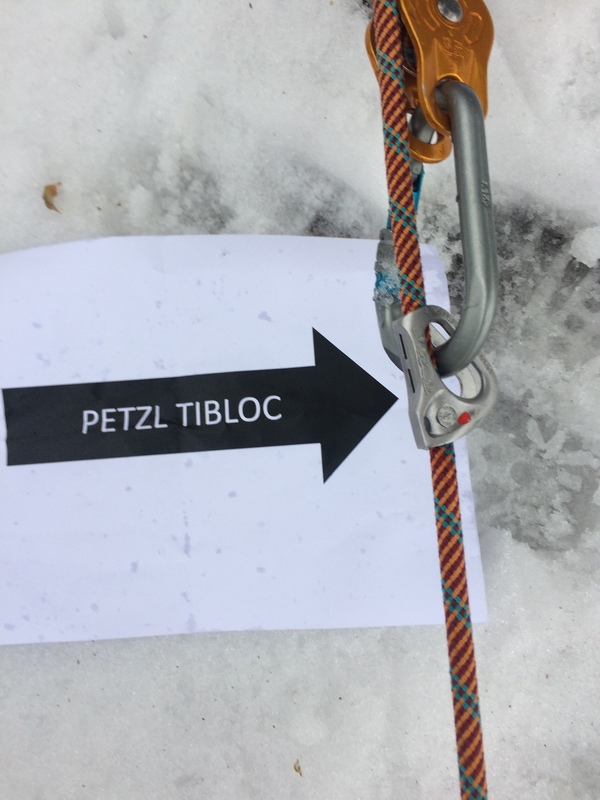 The Petzl Tibloc, is perfect for this. If the rope team got two of this it is easy to build a rescue solution. 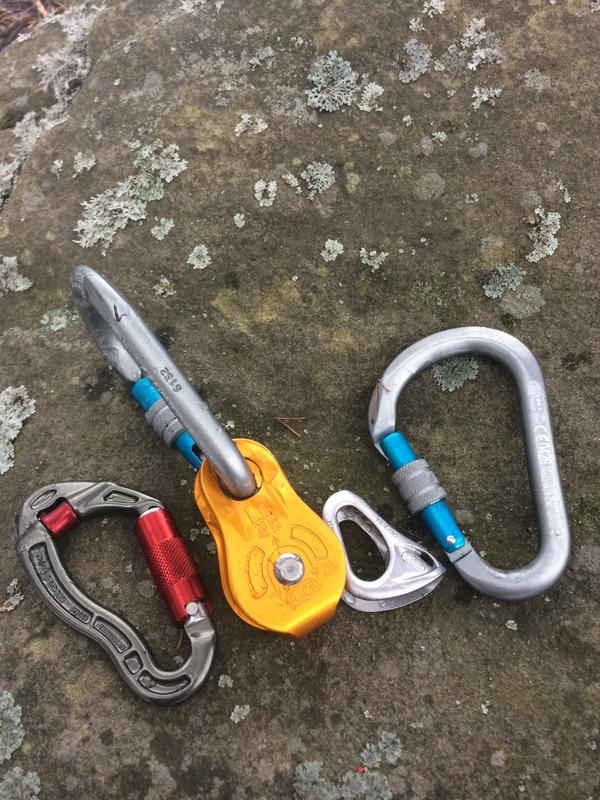 It is easy and it works fine, if you train it will be easy to set up when its needed at the mountains. With a Tibloc it will easy to do. The workout this week has been tough but good. 1000m ski-ergo: 3min 28s. And yesterday 10×10 back squats@50kg and some upper body strength. and today 10×10 bench-press @60kg and some upper body strength.. Mid season, re-wild and workout inspiration.. So we are in mid March. I really love the seasonal fluctuations. And one of the best is the early spring. When the night is cold, and the day is warmed up by the sun. Early spring, one of the best season of the year.. 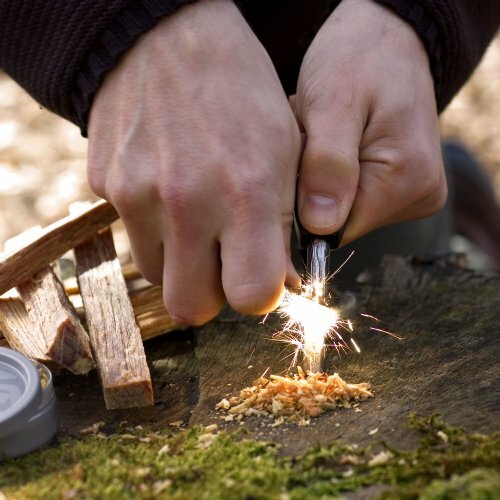 When it comes to the theme re-wild yourself, this weeks task is to start a bonfire with fire steel. The only rule is that you should use a fire steel, that’s all. Re-wild yourself, start a bonfire with a fire steel. the task for this week in for re-wilding yourself. Send a picture of it. To +46 702 50 90 28. Now its time to build up the strength for the upcoming rock climbing season. For that reason I will give you some good exercise. Partial grip pull up. Palms down and thumbs out. Perform as a normal pull up. 3 x AMRAP. Plate pinch Pinch a plate in each hand between your fingers without holding on to the handle or lip of it. Hold them at your side for as long as you can. 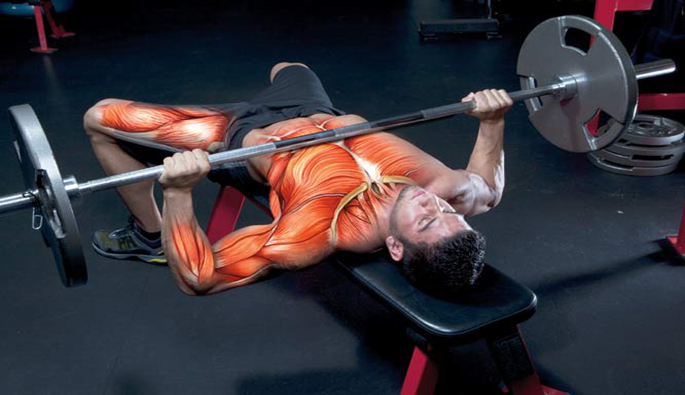 When this gets too easy, try pinching two plates together. Towel Pull up. Loop a regular workout towel around a pull-up bar. Hold an end in each hand and perform pull-ups as normal. Just make sure to move your head to either side as you get closer to the pull-up bar! Sets: 3, Reps: AMRAP, Rest: As needed. Farmers Walk Grasp a pair of heavy dumbbells or kettlebells Keeping the core engaged, walk from one end of the gym to the other until you can no longer hold onto the weights. Sets: 3, Reps: To failure, Rest: As needed. Push ups Lie face-down on the floor, hands at shoulder-width palms on the ground, toes driving into the floor. Think about trying to grab a handful of the ground, as this will fire up the muscles in your forearms important for grip strength. Push yourself up, so your hands are under your shoulders, and your body is a straight line from the back of your head down to your heels. Slowly lower yourself down so your chest touches the floor. 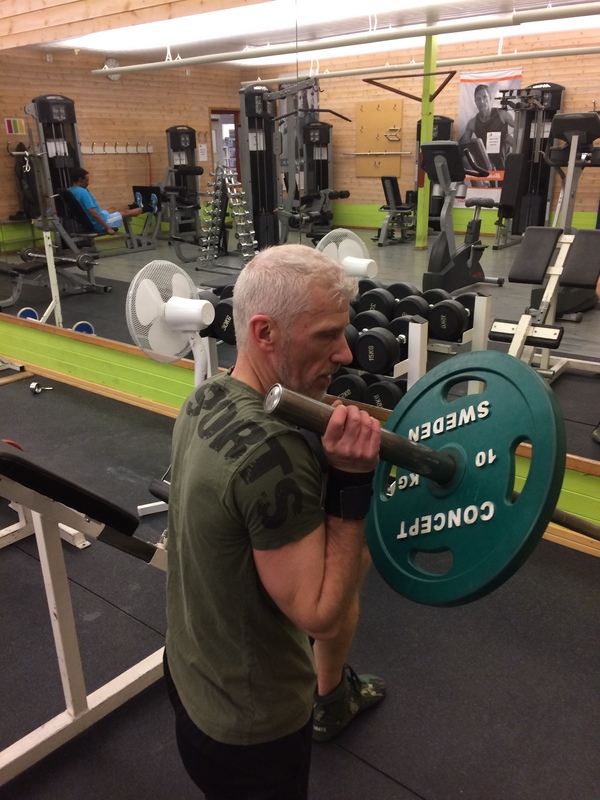 Barbell shoulder press, a good exercise for the upcoming rock climbing season.. 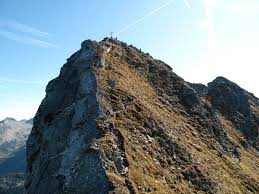 This weeks secret peak will be Schwarzhorn in Trento Val di Fiemme Italy. A early morning in July, 05.00 I started. At 06.45 I was standing alone on the summit. The sun on its way up on the blue heaven. The quietness, the grandeur and a magnificent morning. A feeling of loneliness but the affinity of the nature..The moment I will carry with me the rest of the life. 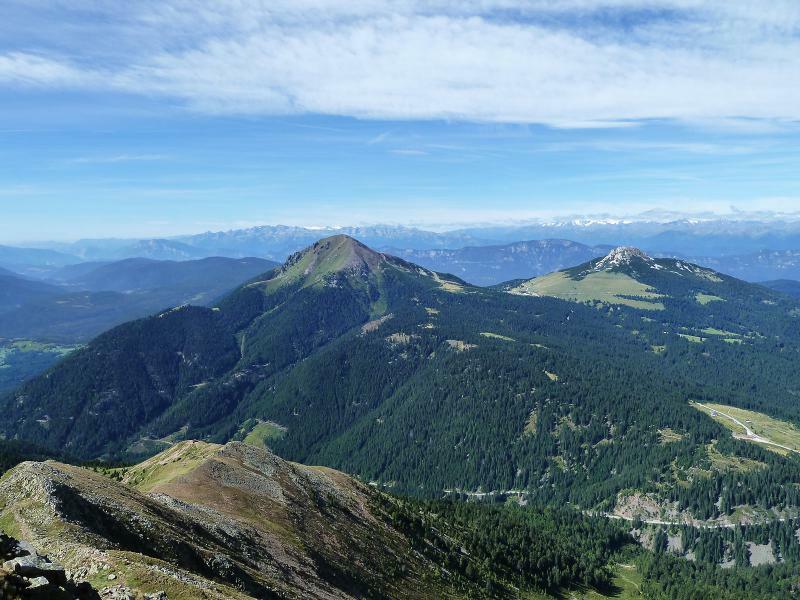 So get up there, early in the morning and feel it..
Schwarzhorn, your next summit to enjoy? Mid March and time for planning the spring and summer..
We are almost in the middle of March, meaning that the spring is on its way. The Swedish meteorological institute inform that the spring tend to be wet. The reason is that it has been a lot of snow this year. 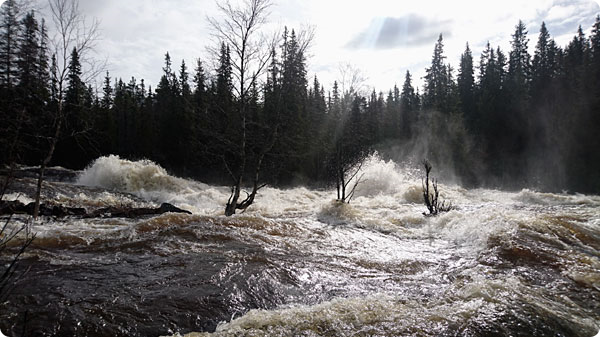 So if the middle temperature is high, and if it will rain it will be a real spring flood in Sweden and Norway. 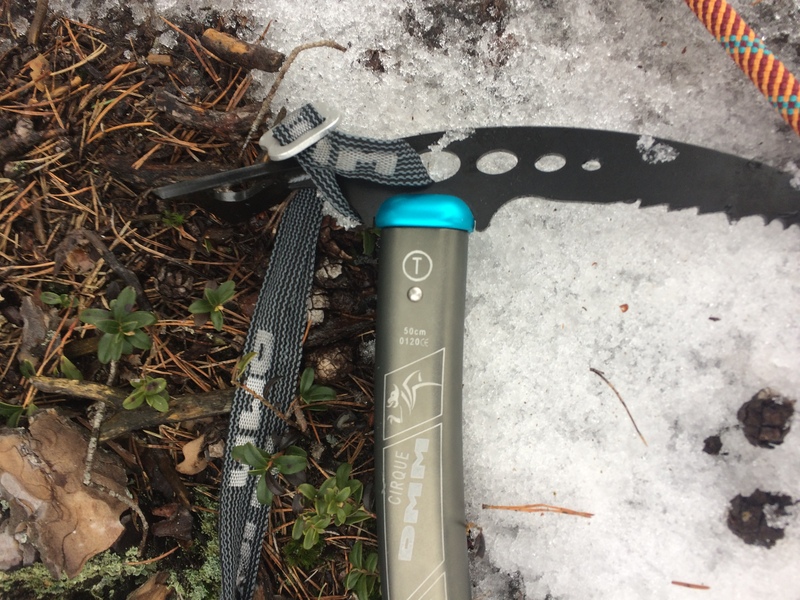 If you are going to the Swedish mountains during the spring, check the water levels of the floods before you choose your trails.. It is time for planning the spring and summer adventure. 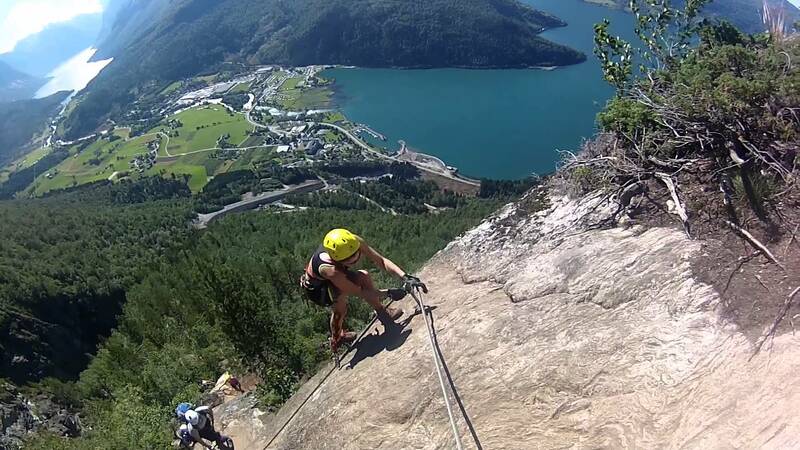 Spring time for me is the same as Via Ferrata. So at this time I am planning for the upcoming via Ferrata challenge..
Plan and secure the adventures in your calendar, so you can implement them.. 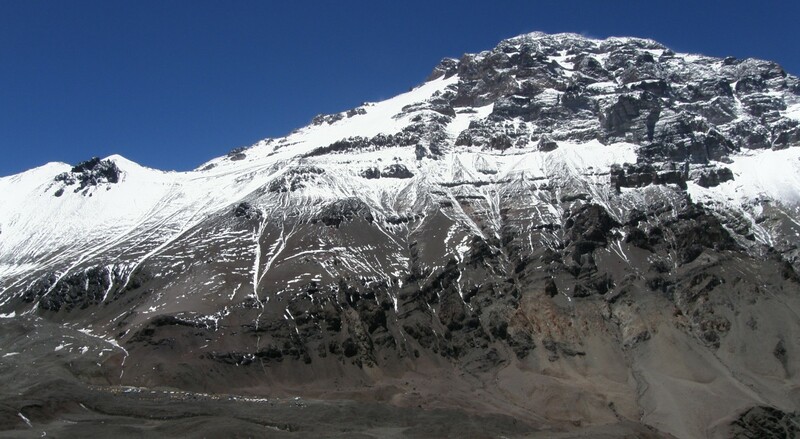 The mountaineering season is of course the year around, but sky hiking or climbing season is also time for planning. One of my favourites, which is nice and accessible I the Graukugel in Bad Gastein. You can access it directly form the hotel in Bad Gastein city. Graukugel in Bad Gastein is a real nice peak, and easy to access and challenging enough..
Woking with fear, mental strength and some news in the outdoor world..
Sunday evening, time for some reflection. pouring up the coffee, and planning for the upcoming adventures. That’s nice Sunday afternoons. After a long day in the mountain environment, climbing, cross country skiing, hiking or mountaineering. Can you recognize the feeling when you enter the mountain station, the refuge or the cabin. In a sudden everything feels great and the blood gets warm immediately. Even to get in the tent with a hot bottle of water close to your body makes you feel comfortable. If you been there you know the feeling, I am talking about.. 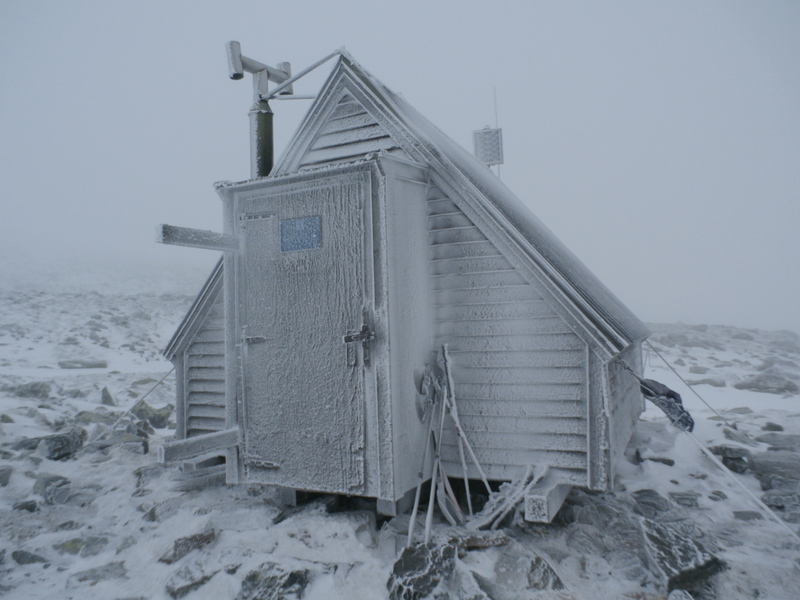 Even a wind shelter can feels like home, in a cold mountain environment.. 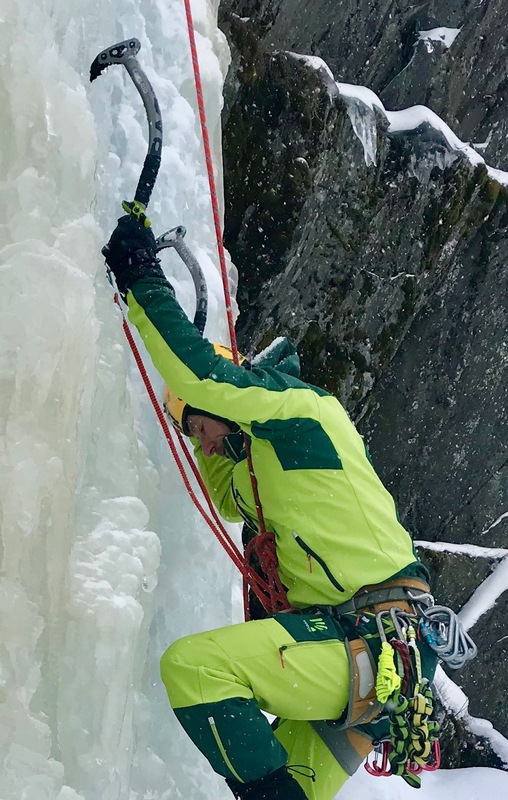 When it comes to climbing, and especially ice climbing your mind sometimes will challenge you. You have to workout your mind as much as your muscle strength. At the climbing gym you need to be in the red zone. Meaning you must get in to the uncomfortable zone. You have to recognize how your mind will be affected, and how you can work with it. your inner talk in those situations. Take help with it from your partner to push and getting feedback. You will fall, for sure, so be prepared for it..Get into the red zone and stay there you will grow with it..
You will fall sooner or later, be prepared..
And now over to some news in the outdoor world. 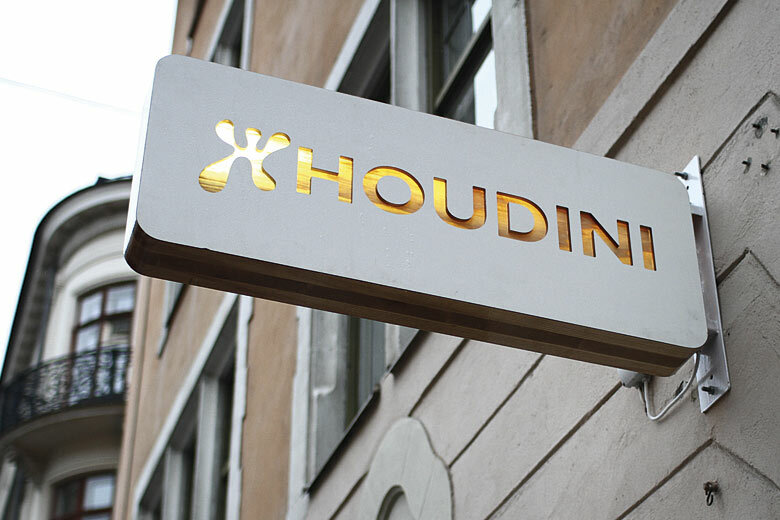 The Swedish company Houdini will start to rent out outdoor clothing. 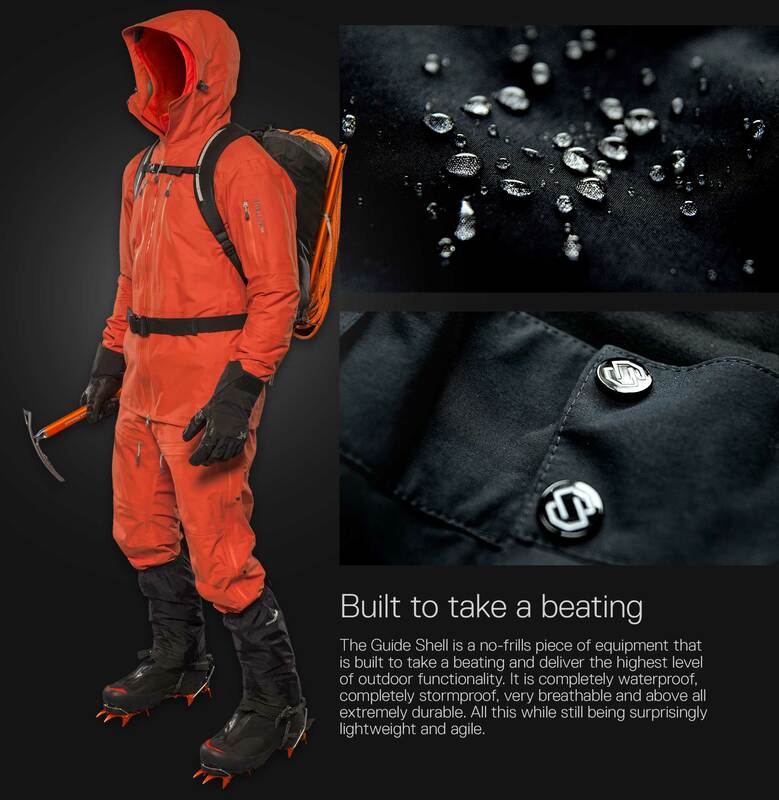 This for saving the environment, and help people to get less luggage when travel to the mountains. At Copperhill in Are, you will be able to rent the shell clothing for skiing or mountaineering. Houdini always a step before for the environment.. I am always interested in companies that are less known in the outdoor market, but deliver with high quality, function, details and to reasonable prices. In Sweden the Stellar Equipment is one of those. With the Guide shell jacket and shell pant, they will be a competitor to count with on the market. I think it is a real good product, with a good price as well.. The music this week is an goody one..